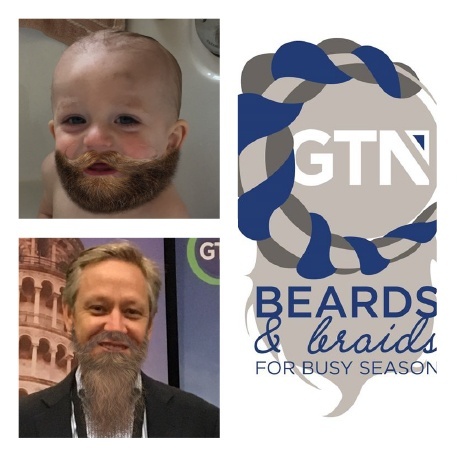 We couldn’t be more excited to launch our fifth annual Beards and Braids for Busy Season campaign! To increase support and raise awareness to the No Kid Hungry® cause, we had a fun Q&A session with Jessica Bomberg, Senior Manager of Peer-to-Peer Fundraising for No Kid Hungry®. 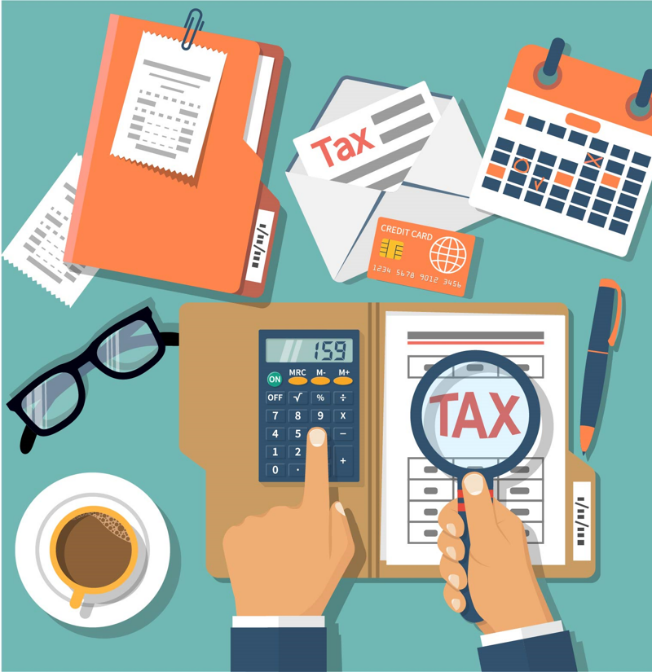 GTN and ME Relocation Group are teaming up to provide a thought provoking session on the new tax reform, and how it directly affects your mobility program. The event will be held on March 13, 2018 at the Houston Marriott Westchase in Houston, TX. 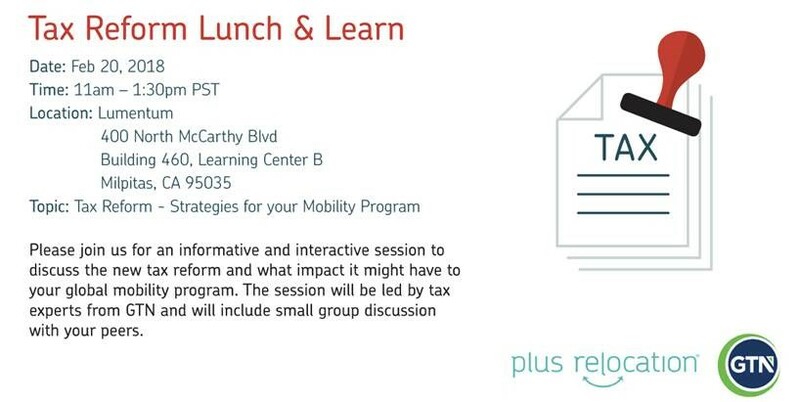 GTN and Plus Relocation will be hosting a free Tax Reform Lunch & Learn session on Tuesday, February 20, 2018 at Lumentum in Milpitas, CA. This will be GTN’s eighth year participating in the RELO Direct Corporate Forum that will take place in Las Vegas, NV from January 30 – February 1, 2018. We have been proud sponsors and participants since its inception.